The Netherlands will be the first country to have an active bus line powered by Blockchain technology. The total of 12 buses, are equipped with VMC hardware terminals and VMC wallets, allowing them to receive VAI coins from VMC’s first users. 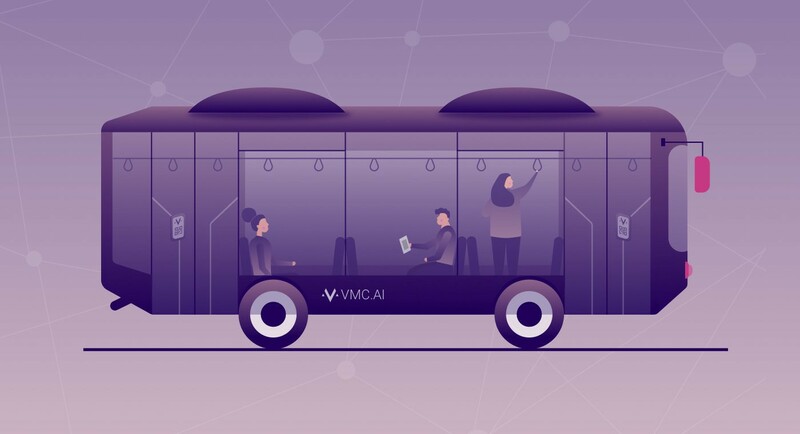 The pilot is the first test phase of a bigger project whereby buses, bikes, trams and trains will be connected to the VMC blockchain. At VMC, we believe people have the right to have access to flexible and cheap mobility while maintaining absolute control over their personal information and our team is committed to providing this to a big audience. You can pay for your bus ride using the VMC transport coin called VAI. It is good to know that the first rides are for free. As a promotion, VMC is distributing VAI tokens for free to all first users via “airdrops” at various locations. This is very similar to the current modus operandi of most public transport operators, on purpose, because we have built it with the user in mind as part of a value system. When we dive deeper into the system, we will discover the value it unlocks. Ease of charging your travel product — through buying tokens via your mobile device. Peer-to-peer token sharing with other users. Imagine you are traveling with someone who forgot to charge his/her travel product, you could easily help. Control over your own data — Choose to save a verified record of business trips or travel completely anonymous. With the current payment system, each transaction is inherently traceable to the person who made it. Even with anonymous OV chip cards. Every public transport operator attaches a lot of value to secure payment methods. The current payment solution in the Netherlands (the OV-chip card) has been very faulty in the past. Moreover, the solution does not make it convenient enough for people to fund their cards and travel. Therefore, operators are looking for possible alternatives. Alternatives are often very pricey, too far away in the future or require large scale hardware and software adjustments. 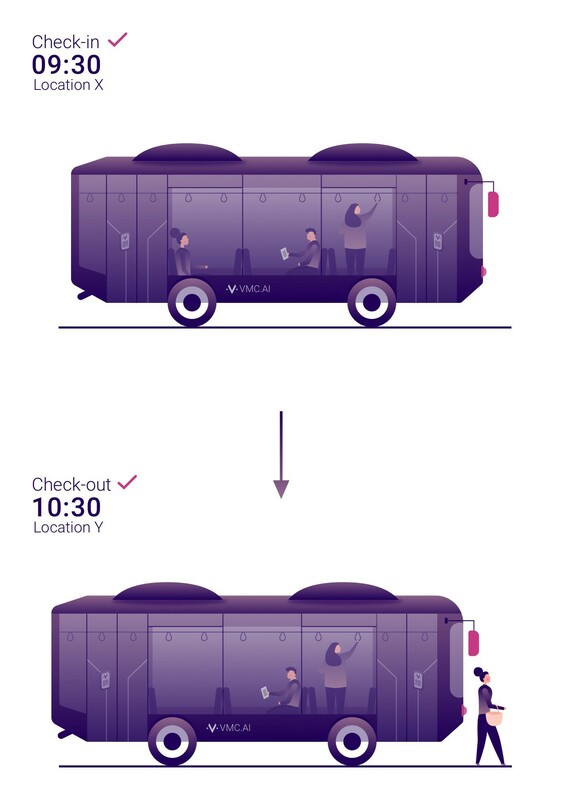 VMC does not impose these high barriers on public transport operators, because VMC’s solution is plug-and-play (and the hardware is 8 times less costly). In addition to a robust payment system, arguments for Privacy and MaaS sparked the commencement of this pilot. Mobility providers do not want to have all the personal data of the passengers. All they want to know is how many people traveled on which route at what time in order to improve their service. They do not want to know who these people are. Concluding with MaaS, public transport operators are keen to solve the First Mile, Last Mile problem. It makes a lot of sense for public transport operators to sync their existing services with other existing services in an open MaaS marketplace because it will make using public transport more convenient for potential customers. Moreover, it would allow public transport operators to add more services to this platform. Leveraging on the network effects of VMC’s platform and eradicating the First Mile, Last Mile problem. The blockchain bus provides a first-case usage of blockchain technology in a new era of human mobility. VMC is building the technologies that enable the mobility of the future. 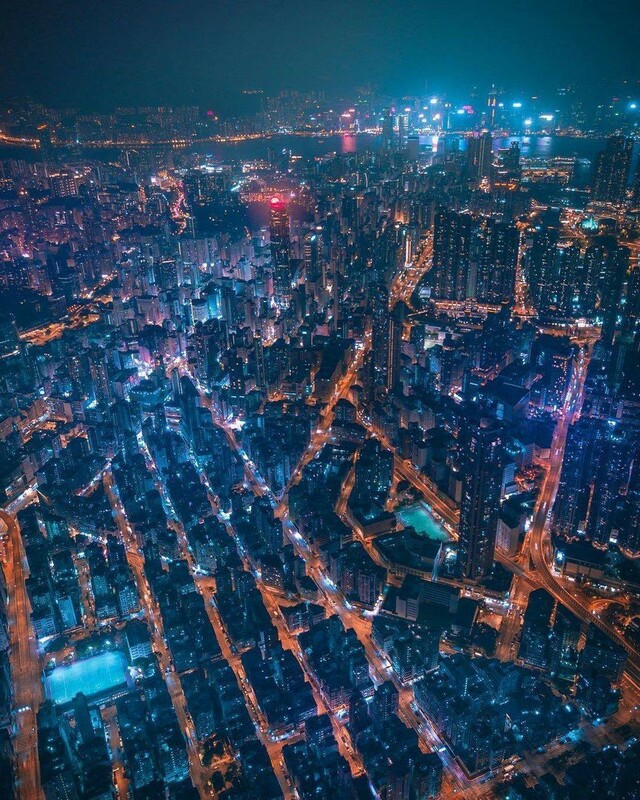 VMC is a software company dedicated to solve challenges in human mobility using blockchain technology.